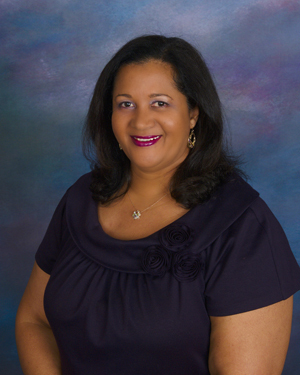 Anjella Skerritt, a native of Jamaica, is a registered nurse, midwife, and family nurse practitioner, who has worked extensively in sexual and reproductive health. She managed the national HIV program in Montserrat where she lives and works with related regional and international public health agencies. She also does volunteer work with NGOs. Anjella will be launching her book Free to Be Sexually Safe at the 2012 Alliouagana Festival of the Word.